Shell CAPSA, a subsidiary of Royal Dutch Shell plc, has completed the sale of its downstream business in Argentina to Raízen for USD916 million in cash, subject to final price adjustments. 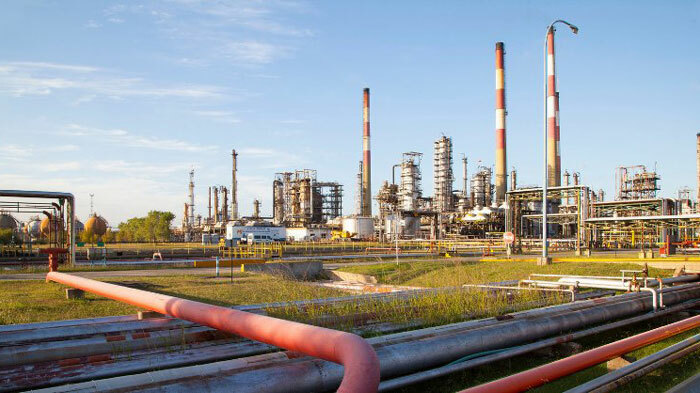 The sale includes the Buenos Aires Refinery, around 665 retail stations, liquefied petroleum gas, marine fuels, aviation fuels, bitumen, chemicals and lubricants businesses, as well as supply and distribution activities in the country. In addition, the companies acquired by Raízen will continue the relationships with Shell through various commercial agreements. Completion of the sale follows an agreement announced in April 2018. Raízen, a joint venture set up in 2011 between Shell and Cosan, is a leading biofuels producer and fuels distributor in Brazil, where it already manages around 6,400 Shell service stations. This sale offers the opportunity to consolidate a regional partnership between Shell and Cosan, and allows Shell to continue to benefit from Argentina’s growing downstream market. The Shell brand will remain prominent in Argentina through a licensing agreement with Raízen, meaning customers will continue to have access to high-quality, Shell-branded products and services. The sale is consistent with Shell’s strategy to simplify its portfolio through a USD30 billion divestment programme. It does not include Shell’s upstream interests in the Vaca Muerta shale formation. Shell sees substantial long-term growth potential in Argentina’s shale resources. Raízen is a joint venture between Shell (50%) and Cosan (50%). It is the leading producer of sugar, ethanol and bioenergy in Brazil, with 26 production units and 860,000 hectares of cultivated agricultural land, a network of around 6,400 Shell stations, 950 Shell Select convenience stores and more than 2,500 business customers. In Brazil, Raízen is present in 68 airport supply bases and in 68 fuel distribution terminals and sells around 25 billion litres of fuel for the transportation, industrial and retail segments. Raízen’s current turnover is around USD24 billion a year.